The office will close at 4.30pm on Friday 21st December and reopen on Thursday 3rd January at 9am. The scottishathletics offices at Gyle, Edinburgh, will be closed from 3pm on Friday 22 December for the Christmas and New Year holiday. 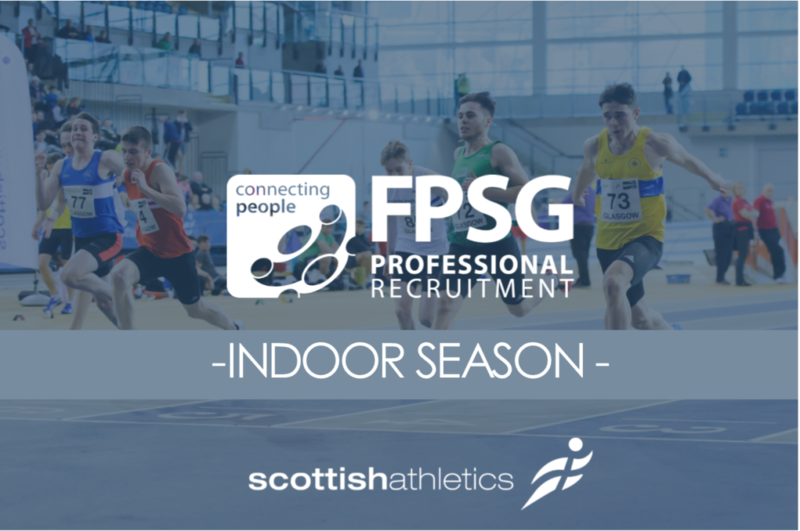 *FPSG Scottish Senior and U17 Champs are at the Emirates Arena on Sunday 28 January – with a closing date for online entries of January 14. Over the course of the break, there will be news stories and features appearing on the website and across our social media channels. 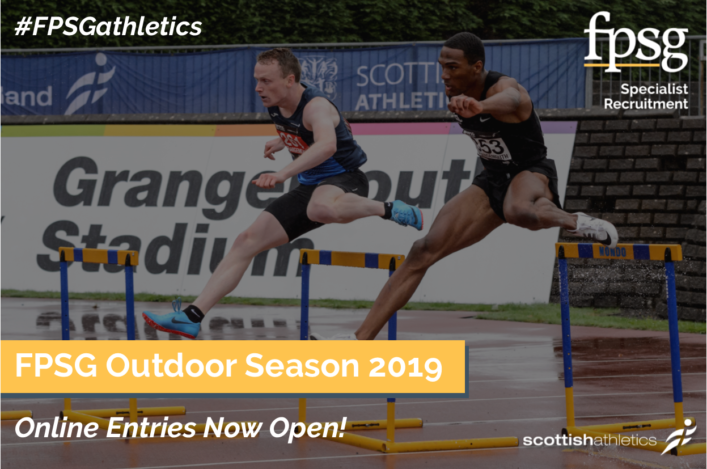 We are always looking to keep our audiences as up to date on as much as is happening in athletics in Scotland as we can – and we do receive a lot of help. Even social media has to take a break at some point, however! 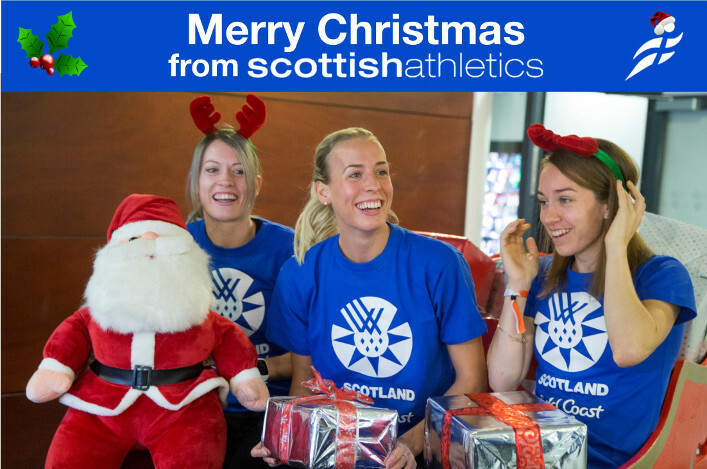 We wish our members and all those in the athletics community in Scotland – and beyond – a very Merry Christmas and Best Wishes for 2018.